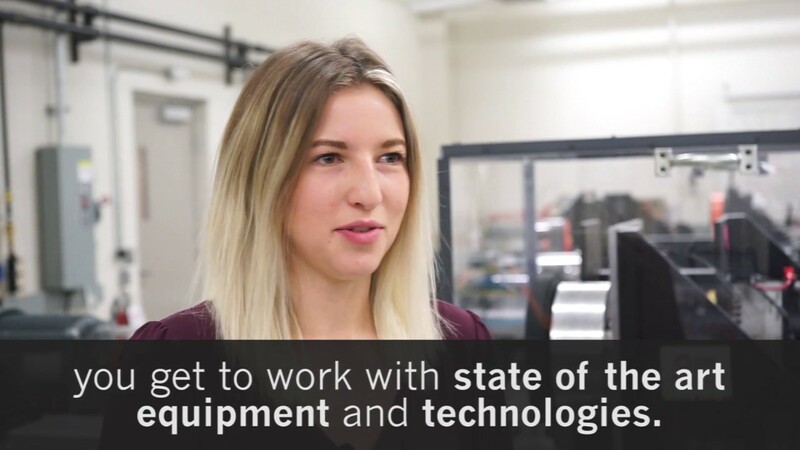 A Ph.D. degree in Mechanical Engineering extends all of the advantages of a Master’s degree and opens doors to research and development opportunities in industry, government and academia. Ph.D. candidates develop independence, creativity and flexibility; and expand their skills in analysis, critical thinking, creative problem solving, data management, experimental methods and/or analytical models, resourcefulness, responsibility and perseverance. They also develop skills in critical analysis of others’ work, and the ability to present their work to a variety of audiences. All Ph.D. students are supervised by a faculty member from the department. The research areas of the faculty members include: biomechanics; manufacturing; mechanics and design; and thermofluids.